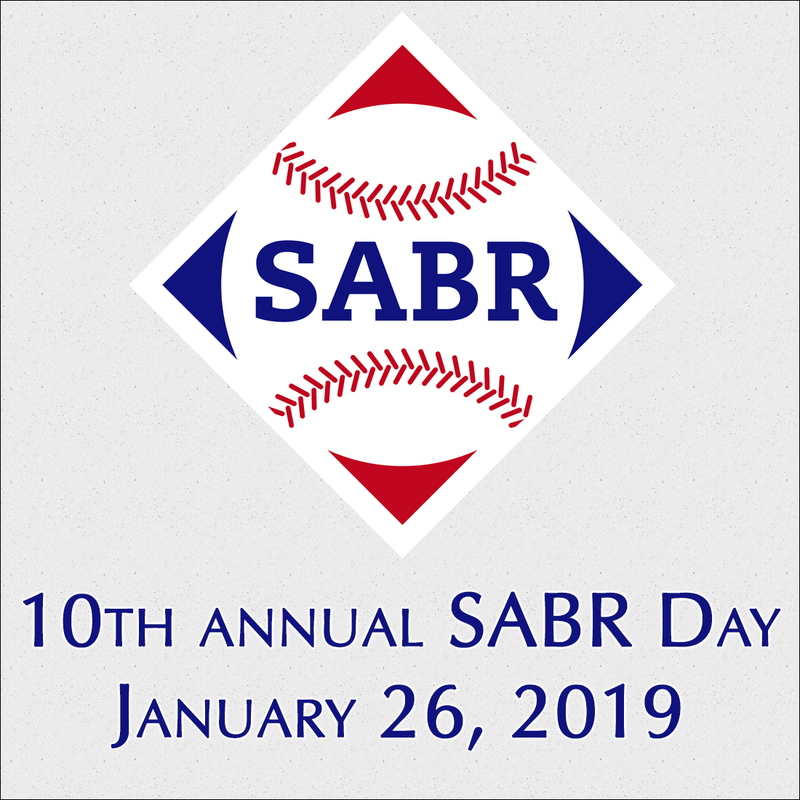 You're not going to want to miss the 10th annual SABR Day tomorrow! The annual meeting of the Bob Davids Chapter in Washington, DC, will have some interesting guest speakers from around baseball, including Washington Nationals baseball analysts Lee Mendelowitz and Scott Van Lentenax; Moe Berg documentary filmmaker Aviva Kempner; FanGraphs writer Sydney Bergman on umpire ejections and ethnicity; and Steve Klein on the Black Sox Scandal. 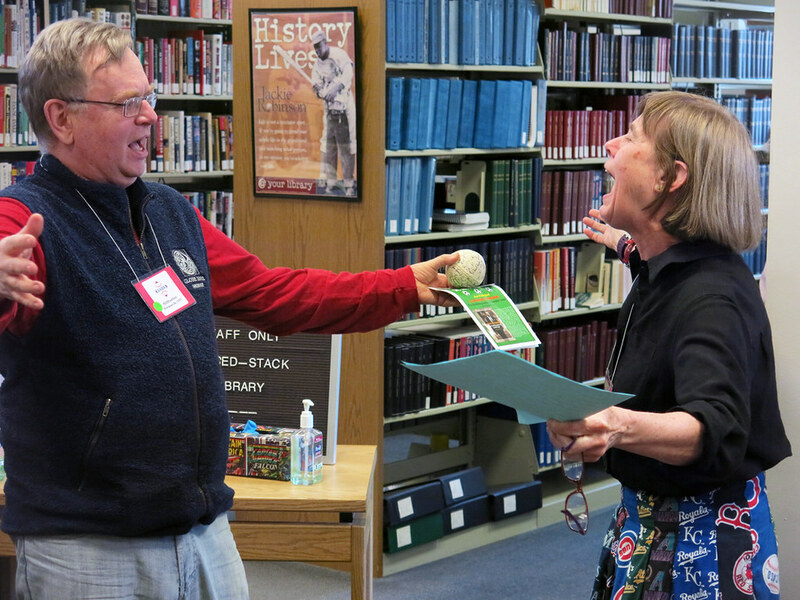 To learn more about a SABR Day event near you, visit SABR.org/sabrday. SABRcast, which will launch around Opening Day in the spring of 2019, will feature insights and analysis of what's happening in modern baseball on and off the field, plus compelling interviews with figures from around the game — and music from The Baseball Project. 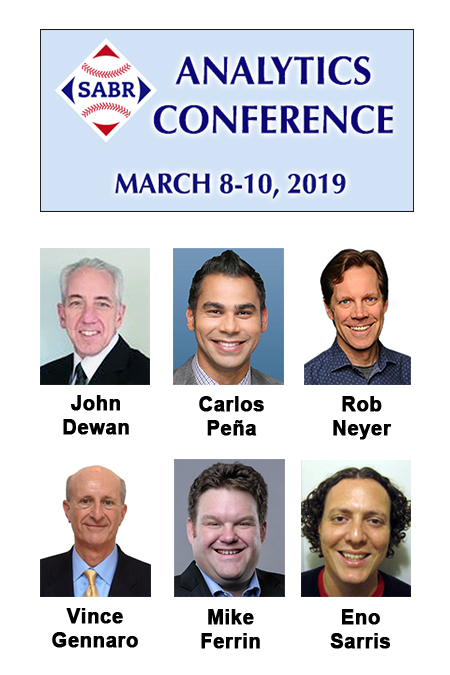 We are pleased to announce some of our featured speakers and panelists at the eighth annual SABR Analytics Conference in Phoenix, Arizona. Rob Neyer, author of Power Ball: Anatomy of a Modern Baseball Game and host of the new weekly podcast, SABRcast with Rob Neyer. We're pleased to announce the finalists for the 2019 SABR Analytics Conference Research Awards, which will recognize baseball researchers who have completed the best work of original analysis or commentary during the preceding calendar year. Wayne Boyle, Sean O'Rourke, Jeff Long, and Harry Pavlidis, “Robo Strike Zone: It’s Not as Simple as You Think,” Baseball Prospectus, January 29, 2018. Jonathan Judge, “The Performance Case for DRC+,” Baseball Prospectus, December 3, 2018. Travis Sawchik, “Baseball Positions Are Starting to Lose Their Meaning,” FiveThirtyEight, August 28, 2018. Jeff Sullivan, “Banning the Shift Is a Solution in Search of a Problem,” FanGraphs, December 5, 2018. 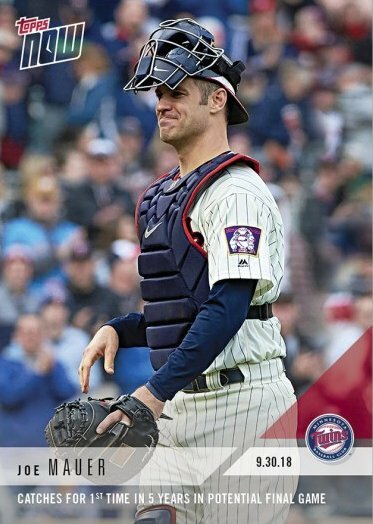 Meredith Wills, “How One Tiny Change to the Baseball May Have Led to Both the Home Run Surge and the Rise in Pitcher Blisters,” The Athletic, June 6, 2018. Patrick Dubuque, “A Hymn for the Index Stat,” Baseball Prospectus, December 3, 2018. 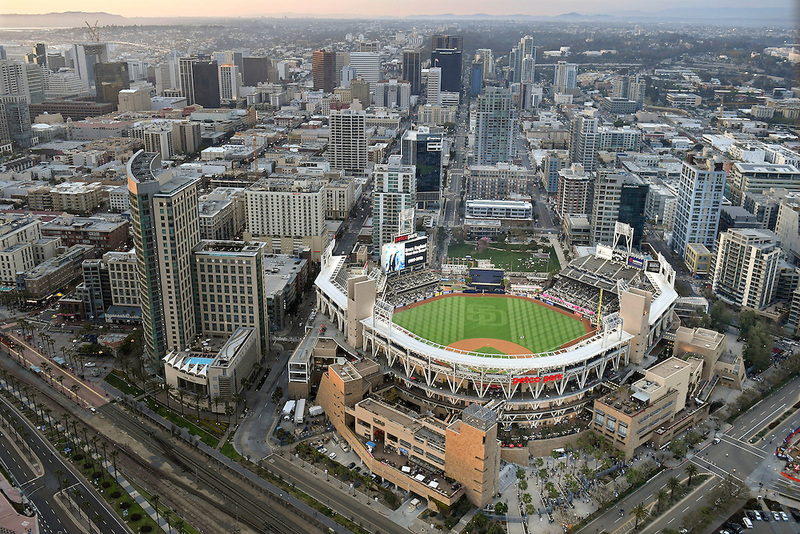 Jeff Passan, “Here's Why Baseball's Economic System Might Be Broken,” Yahoo! Sports, January 16, 2018. Sheryl Ring, “The Human Side of the Cubs’ Addison Russell Decision,” FanGraphs, December 6, 2018. Eno Sarris, “The Next ‘Moneyball’ is Already Happening All Around Us, in the Wild West of Player Development,” The Athletic, December 7, 2018. Neil Weinberg, "Building Better Statistical Incentives," The Hardball Times Annual 2018, January 25, 2018. Britni de la Cretaz, “The Hidden Queer History Behind 'A League of Their Own,' ” Narratively, May 30, 2018. Steven Goldman, “Placeboball: When Baseball Proves Itself Nonessential,” The Hardball Times, June 7, 2018. Ben Lindbergh, “The Sabermetric Movement’s Forgotten Foremother,” The Ringer, February 20, 2018. Rachael McDaniel, “Doug Ault and the Triumph of Joy,” Baseball Prospectus, January 11, 2018. Dayn Perry, “The White Sox Ballpark in Chicago That Never Was and Could Have Changed History,” CBS Sports, April 10, 2018. Results will be announced and presented at the eighth annual SABR Analytics Conference, March 8-10, 2019, at the Hyatt Regency Phoenix in Phoenix, Arizona. 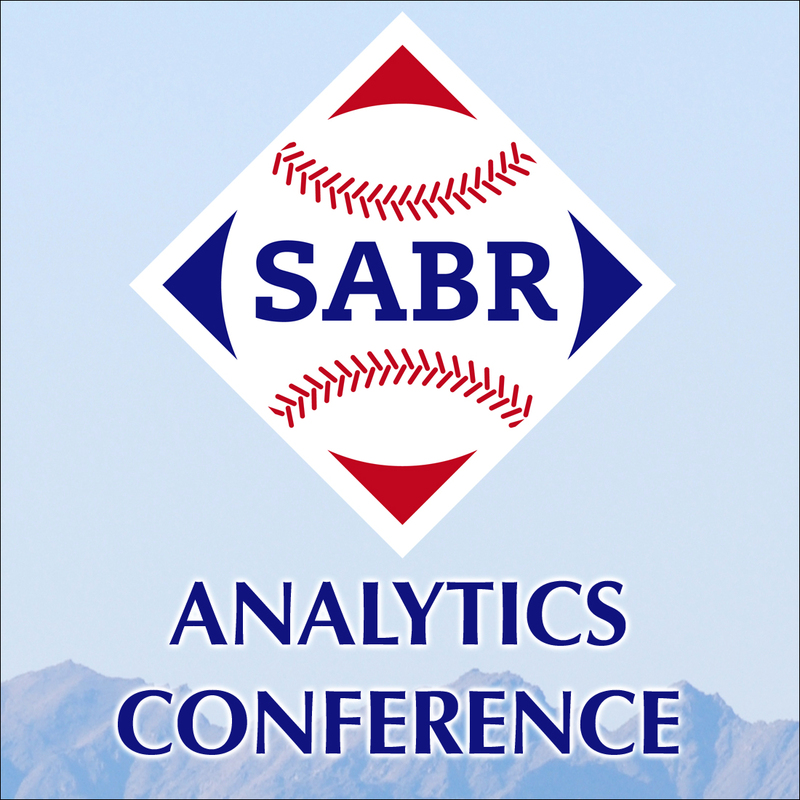 Learn more or register for the conference at SABR.org/analytics. Speakers: Click here for a list of featured speakers at the 2019 SABR Analytics Conference. Research Awards: Click here to learn more about the finalists for the 2019 SABR Analytics Conference Research Awards. 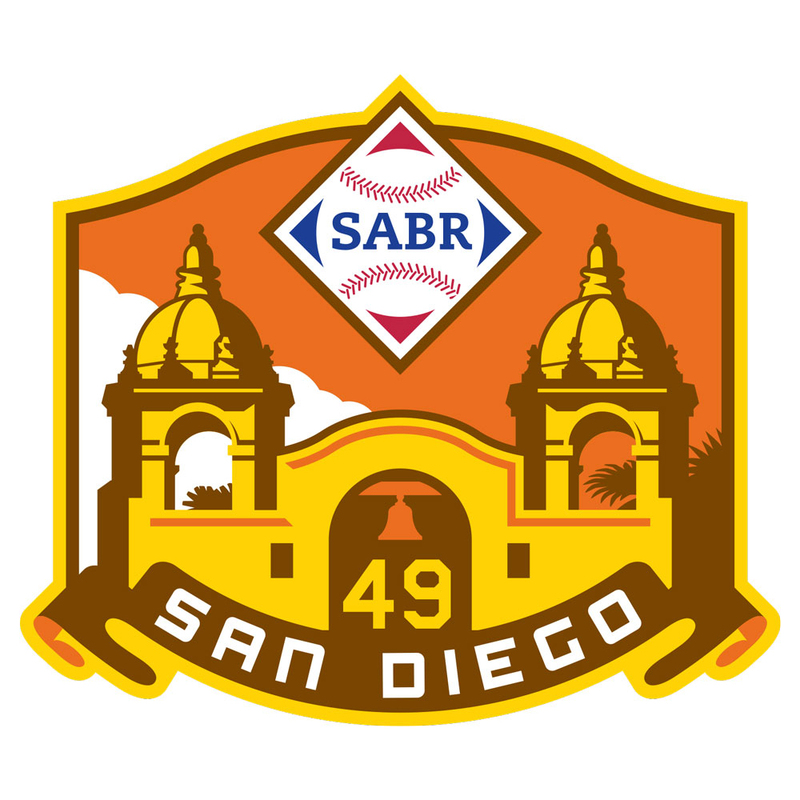 Visit SABR.org/convention to learn more or to register for the SABR 49 convention. The SABR Nominating Committee seeks nominations for candidates for the 2019 elections. All candidates for the Board of Directors must have been members of the Society for at least the preceding four years to be eligible for election. Deadline for nominations is February 28, 2019. Nominees must prepare a Candidate Statement Form following guidelines that will be available from any Nominating Committee member. The Candidate Statement Form must be received by the Nominating Committee chair no later than March 15. 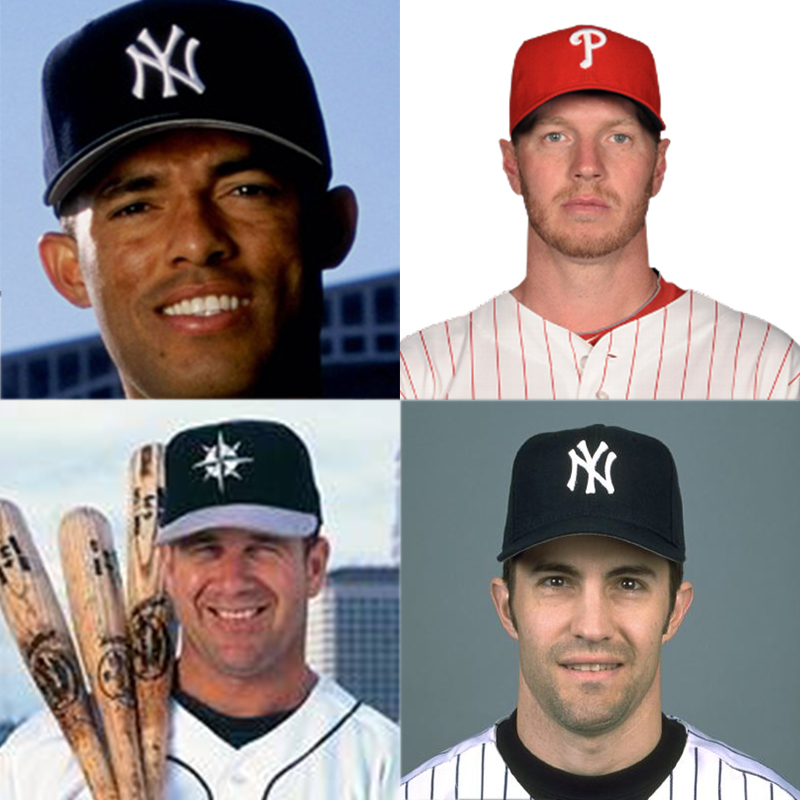 Mariano Rivera, Roy Halladay, Edgar Martinez, and Mike Mussina were announced as the newest inductees to the National Baseball Hall of Fame on Tuesday, January 22. They will be inducted into the National Baseball Hall of Fame this summer in Cooperstown, New York, along with former Chicago Cubs and St. Louis Cardinals closer Lee Smith and Chicago White Sox slugger Harold Baines, who were selected for induction to the Hall of Fame by the Today's Game Era Committee. Rivera, the legendary New York Yankees closer, became the first-ever unanimous selection to the Baseball Hall of Fame, receiving votes on all 425 ballots cast by the Baseball Writers' Association of America. Rivera surpassed the voting record set by Ken Griffey Jr. in 2016, when the Seattle Mariners center fielder received 99.3 percent of the ballots cast. The 2019 Hall of Fame Induction Weekend will take place July 19-22 in Cooperstown, New York. 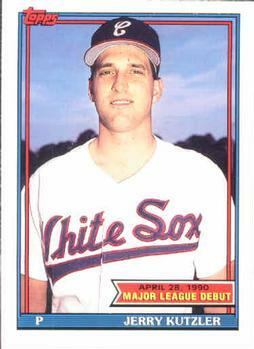 SABR member Jayson Stark, the recipient of the J.G. Taylor Spink Award, will also be honored that weekend with Ford C. Frick Award winner Al Helfer. Read all bios from From Spring Training to Screen Test book online: In From Spring Training to Screen Test: Baseball Players Turned Actors, published by SABR in 2018 and edited by Rob Edelman and Bill Nowlin, we told the stories of the stars and supporting players on baseball diamonds who also became stars and supporting players in the movies, on Broadway, in vaudeville and, eventually, on television and in concert halls. All of the biographies in From Spring Training to Screen Test are now available to be read online at the SABR BioProject. Click here to download a free e-book edition or get 50% off the paperback edition of From Spring Training to Screen Test. Some of these articles appear in Moments of Joy and Heartbreak: 66 Significant Episodes in the History of the Pittsburgh Pirates (SABR, 2018), edited by Jorge Iber and Bill Nowlin. 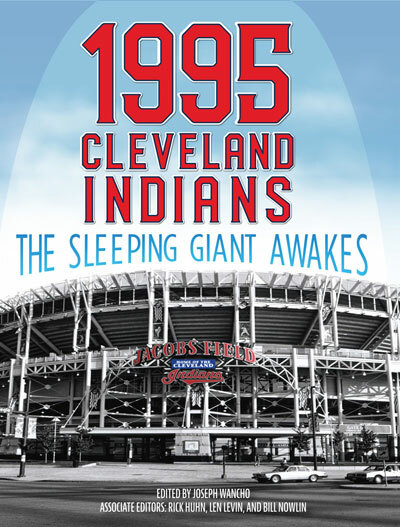 To read more stories from this book at the SABR Games Project, click here. 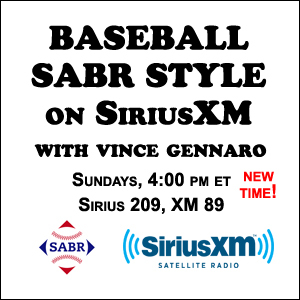 This week's guests are SABR member Tyler Kepner of the New York Times and Travis Sawchik of FiveThirtyEight. SABR's Baseball and the Media Committee welcomes you to The Baseball Buffet, our monthly roundtable podcast focusing on recent baseball events, the media’s coverage of the national pastime, and more. Our buffet of baseball commentators include Andie Giafaglione, Thom Henninger, Chuck Hildebrandt, Stuart Shea, and host Jim Walker. Each podcast runs about 20-25 minutes, a length which fits quite nicely as a quick listen into your own lunch schedule. 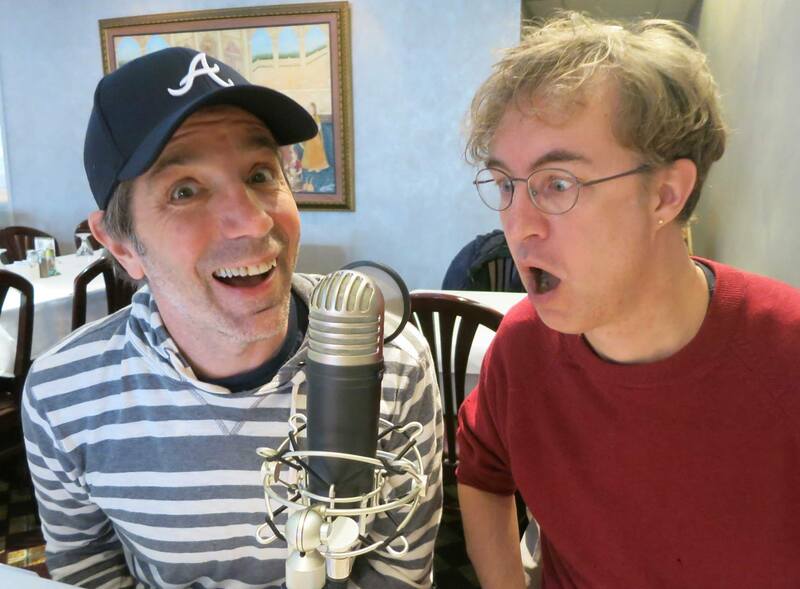 You can now listen to Baseball Buffet on your favorite podcast apps! Have every episode delivered each month fresh, hot and spicy, just the way you like it, on Apple Podcasts, Stitcher, Spotify, TuneIn, and such popular aftermarket apps as The Podcast App (Android & iOS); and Overcast, Castro, and RSSRadio (all iOS only). Just open your preferred app, search for "Baseball Buffet", and subscribe today to listen. Each new monthly episode will be delivered to your podcast app the second it’s released. Plus, every previous episode of Baseball Buffet will always be there for you whenever the hunger for hardball talk strikes. And you can always enjoy the show on your computer by visiting SoundCloud.com and searching for Baseball Buffet. Collegiate Baseball: A new school has been added to our SABR Collegiate Baseball Team Guides page: Texas Tech University. The guides provide a comprehensive record of key components of each school's intercollegiate baseball program. Click here to learn more at SABR.org. SABR Day is tomorrow! Find complete details of all SABR Day events on our interactive map at SABR.org/sabrday. This page was last updated January 25, 2019 at 2:51 pm MST.